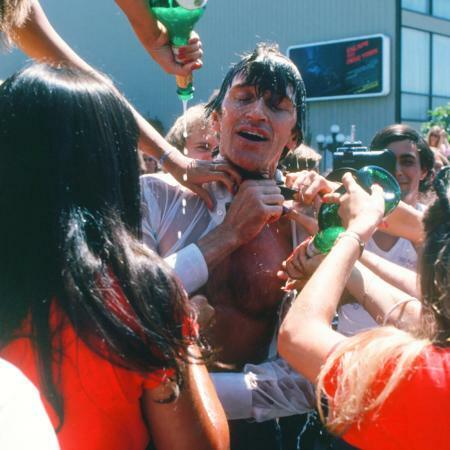 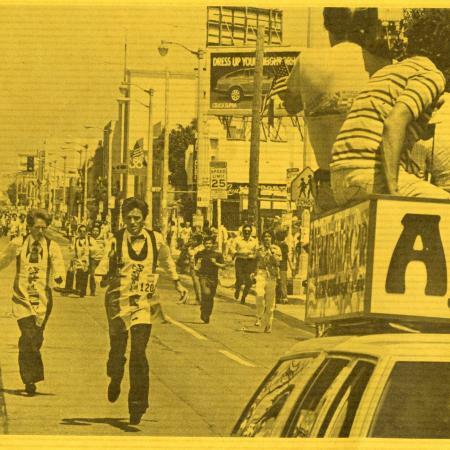 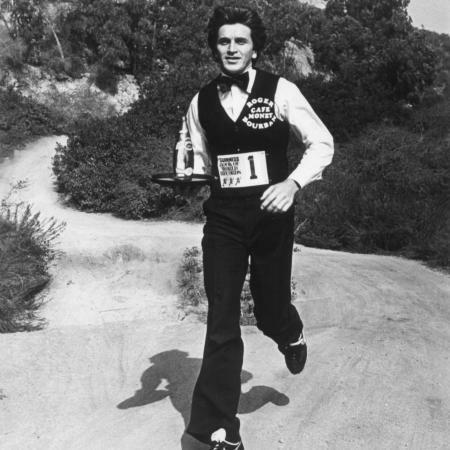 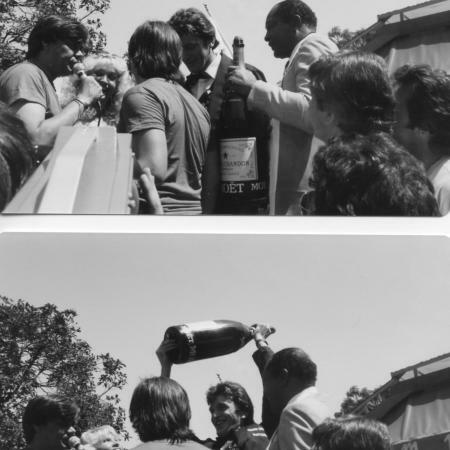 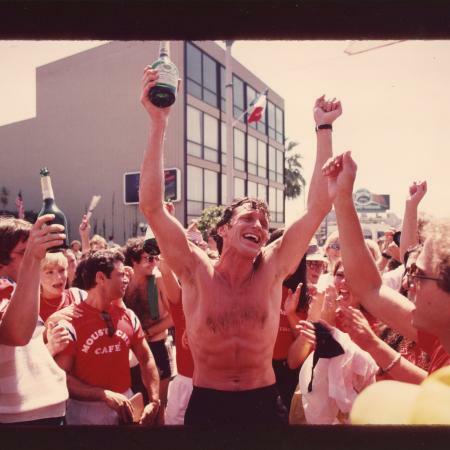 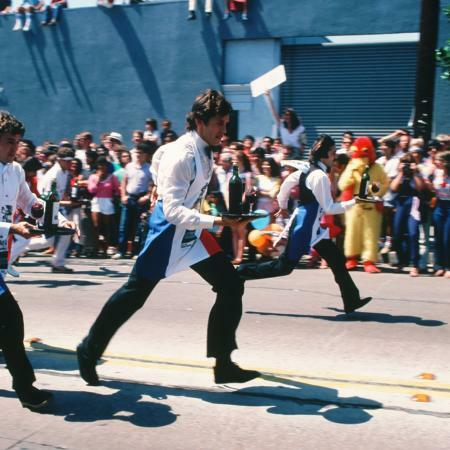 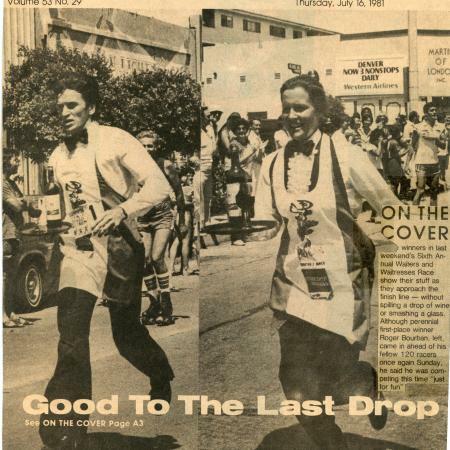 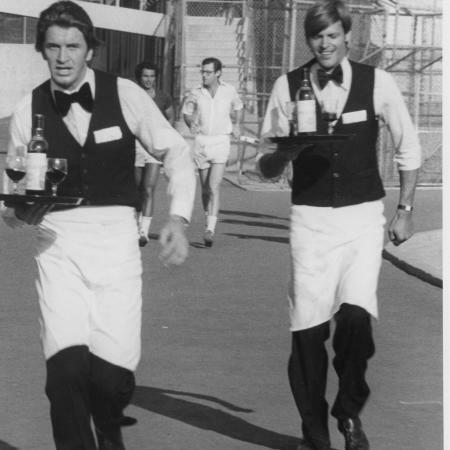 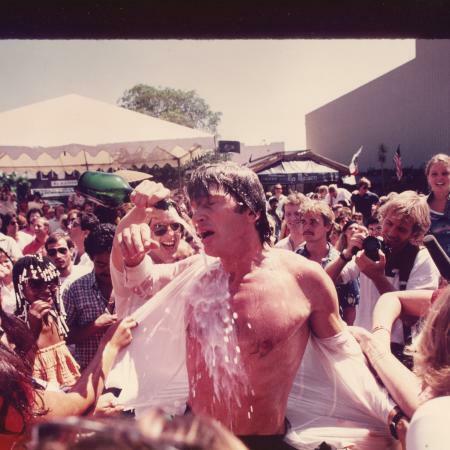 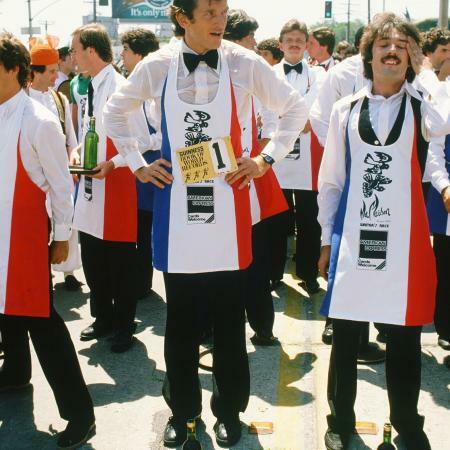 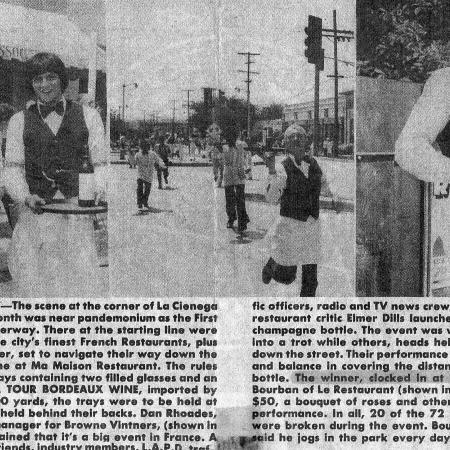 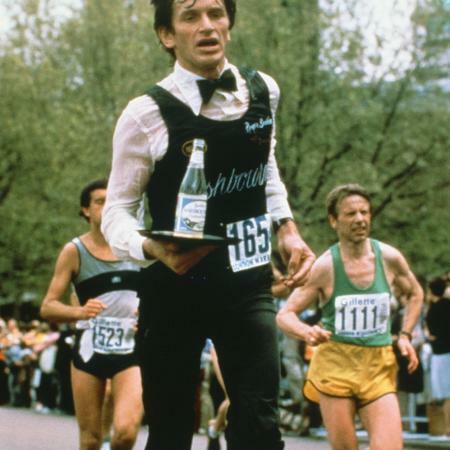 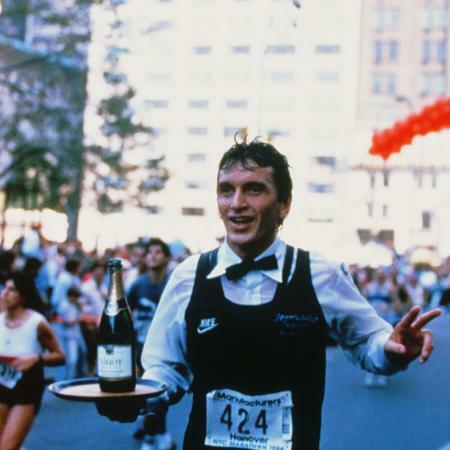 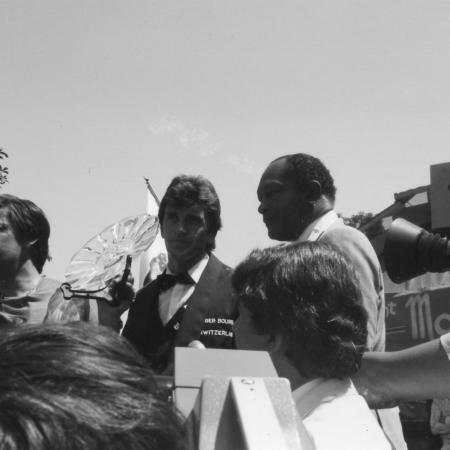 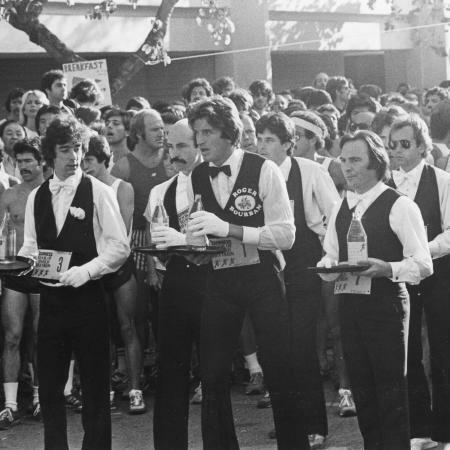 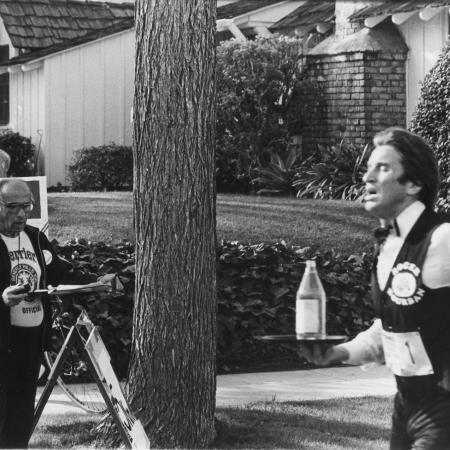 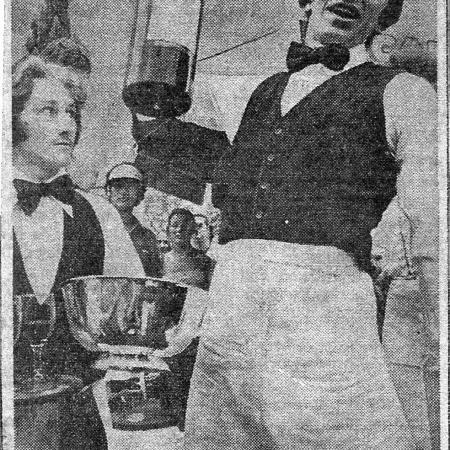 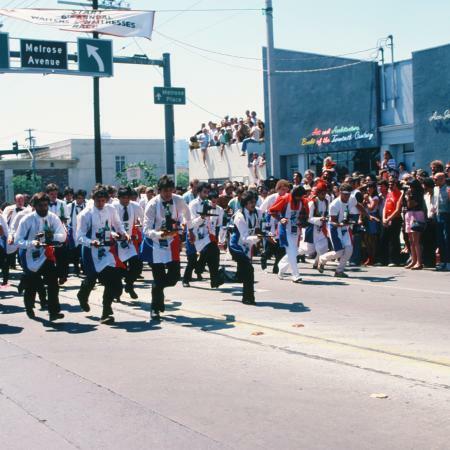 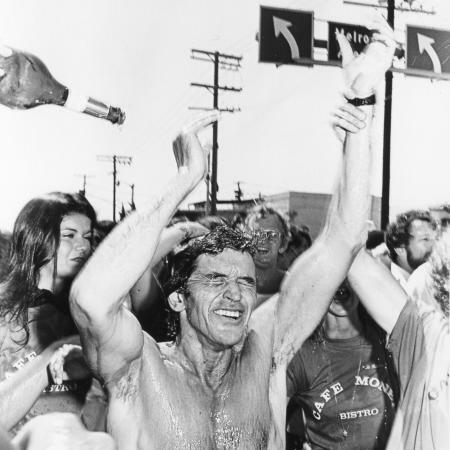 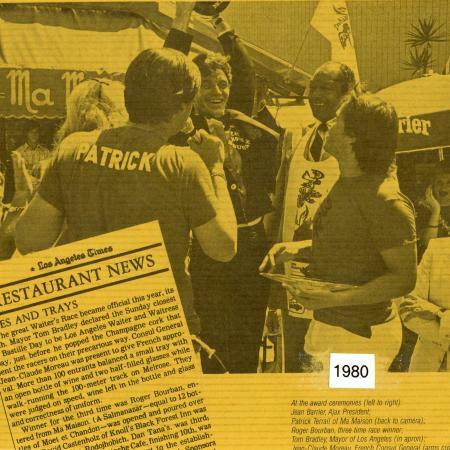 Los Angeles, July 12, 1981, Waiters Race. 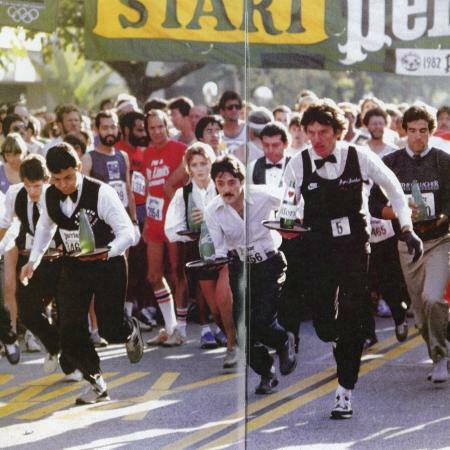 Before the Start. 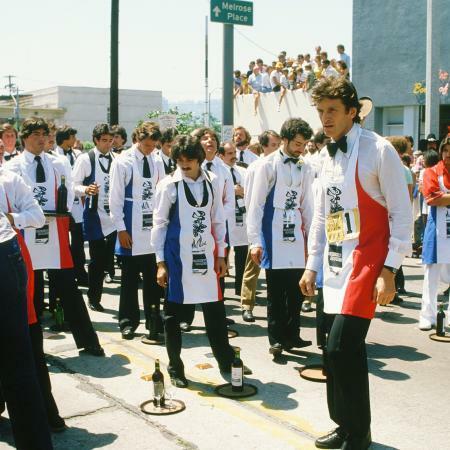 Los Angeles, July 12, 1981, Waiters Race. 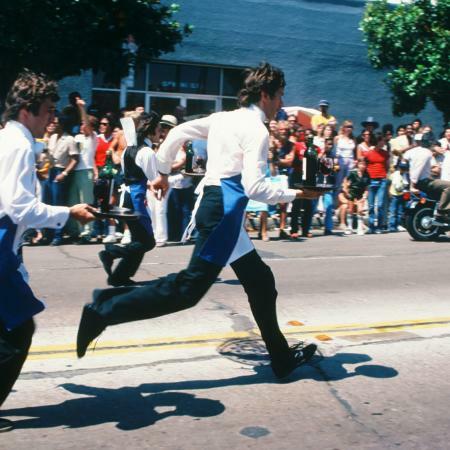 Los Angeles, July 12, 1981, Waiters Race. 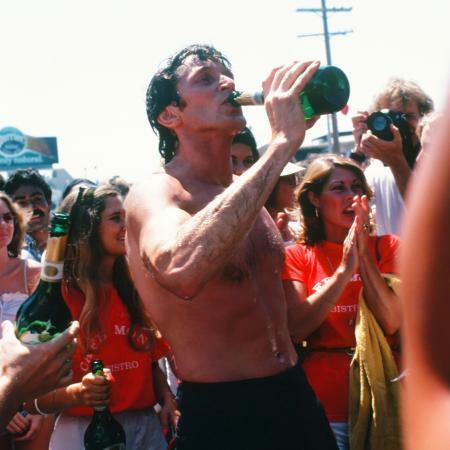 Celebrating First Place Victory. 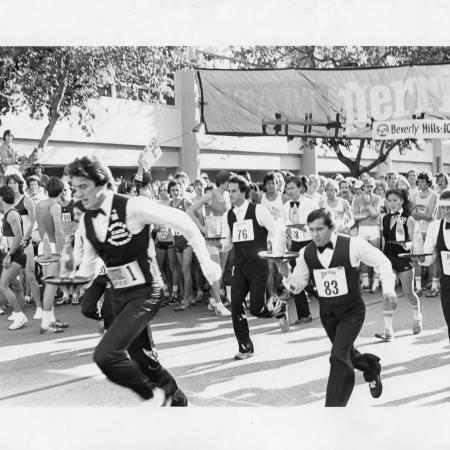 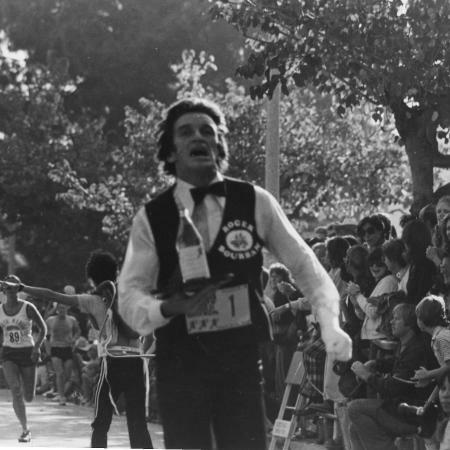 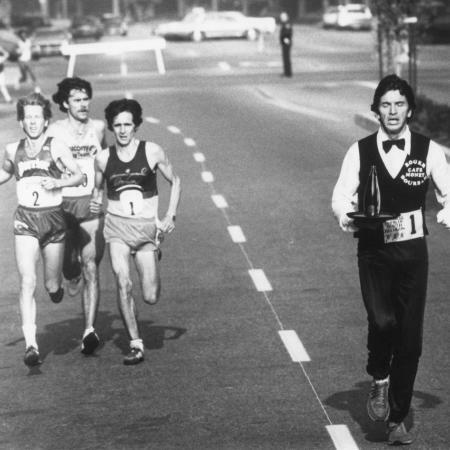 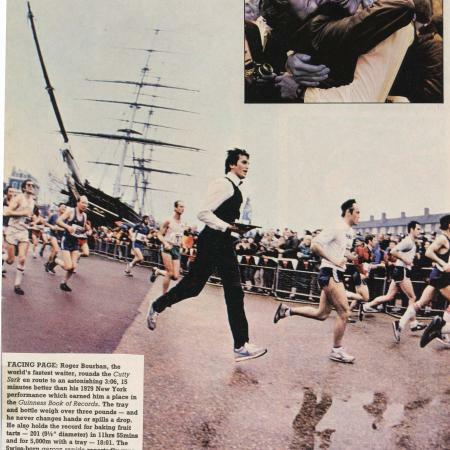 Beverly Hills in 1981 running the 10,000 meter race along side (from left) Bill Rogers, Rod Dixon and Martti Kiilholma.